The Atlantic Genome Centre (TAGC) was originally a partnership between Genome Atlantic and the National Research Council’s Institute for Marine Biosciences (NRC-IMB). Established in 2001 under Genome Canada’s Competitions I and II, TAGC was initially located within NRC-IMB and then transferred to modern laboratory facilities within the Industrial Partnership Facility (IPF) of the National Research Council. Positioned as a ‘boutique’ platform, its primary value-add was its ability to offer lower throughput ‘custom fit’ genomic services, relative to the high throughput services that were offered by the larger DNA sequencing platforms elsewhere in Canada and abroad. It provided DNA sequencing and related services (including bioinformatics) to Genome Atlantic projects as well as a number of external groups. Financing for TAGC infrastructure and operations was provided by several public funding sources including the Atlantic Canada Opportunities Agency, the Nova Scotia Research and Innovation Trust and Genome Canada . 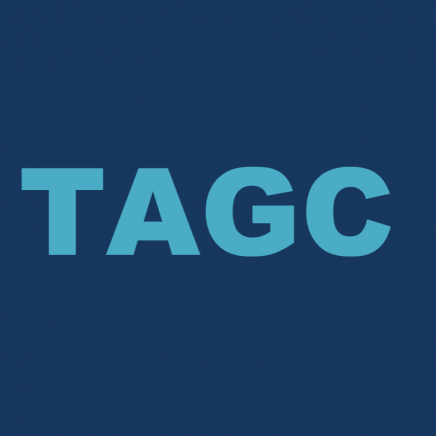 From inception to its wind-down in March 2008, TAGC produced hundreds of thousands of ESTs (DNA sequence runs) and served an array of clients throughout Canada.